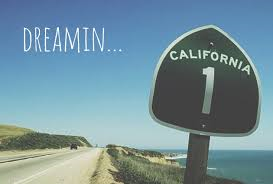 I didn’t plan on doing a follow up blog to last week’s California Dreamin’ , but all the new wines that I have tried last week were from California. And as the sign says, the wine is bottled poetry. Here’s a great example of bottled poetry. 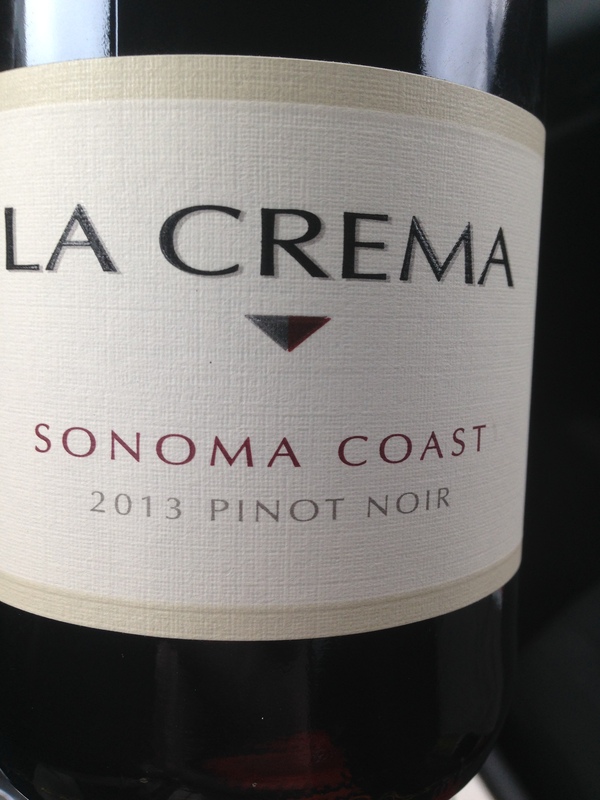 From Sonoma County, this 2013 Pinot Noir from La Crema is worth every penny of the $37 I spent on it. If you have a special occasion coming up, this is your wine. This zesty Pinot Noir will come alive on your palate. Super smooth with pomegranate and plum fruits and notes of milk chocolate. Great wine for everything from your Easter dinner to the chocolate you may be enjoying this weekend. I have written about the Chateau St. Jean Pinot Noir previously, and this past week I had the opportunity to try the 2013 Cabernet Sauvignon. This is an amazing value at just $18.99 and the first thing that went through my head was it reminded me of a $35 bottle of California Cabernet Sauvignon that I’ve been enjoying recently. Barbecue lovers – this is a great wine for you. Full-bodied with a perfect balance of fruit and spice. Perfect for ribs, steaks or anything else you throw on the grill. 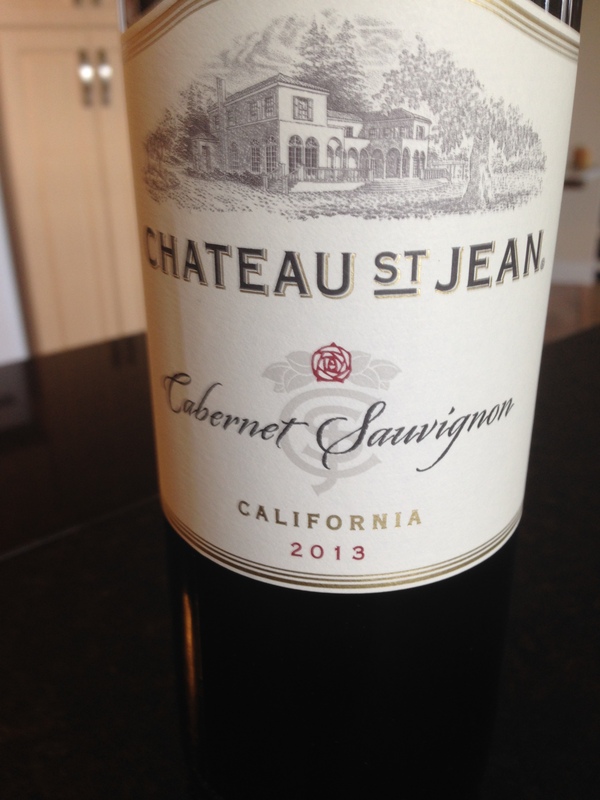 Be careful if you go into your local liquor store and ask for ‘Chateau St. Jean Cabernet Sauvignon’, because they carry an $80 one as well. I haven’t tried that one yet. 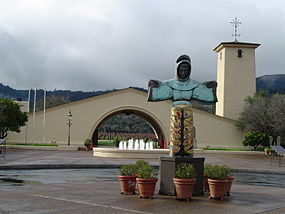 Northeast of San Francisco and southeast of the Napa Valley is a fabulous wine growing region known for its Zinfandel. 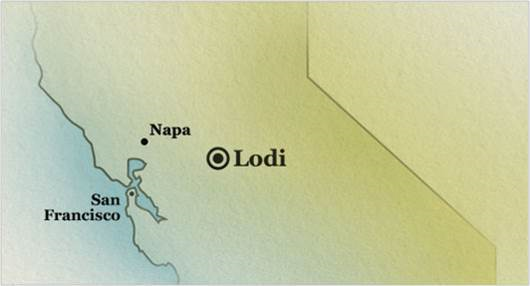 40% of California’s production of Zinfandel comes from Lodi. 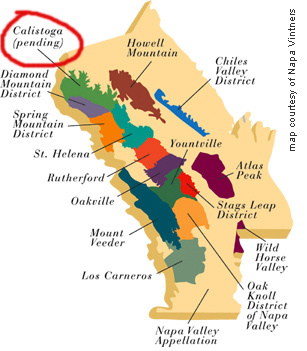 This region has been producing Zinfandel since the 1800’s so there are many ‘old vine’ producers. With it’s population of about 63,000 people, it is the birthplace of A & W root beer, but will always be known as the Zinfandel Capital of the world. Here’s another of the many beauties from the region. 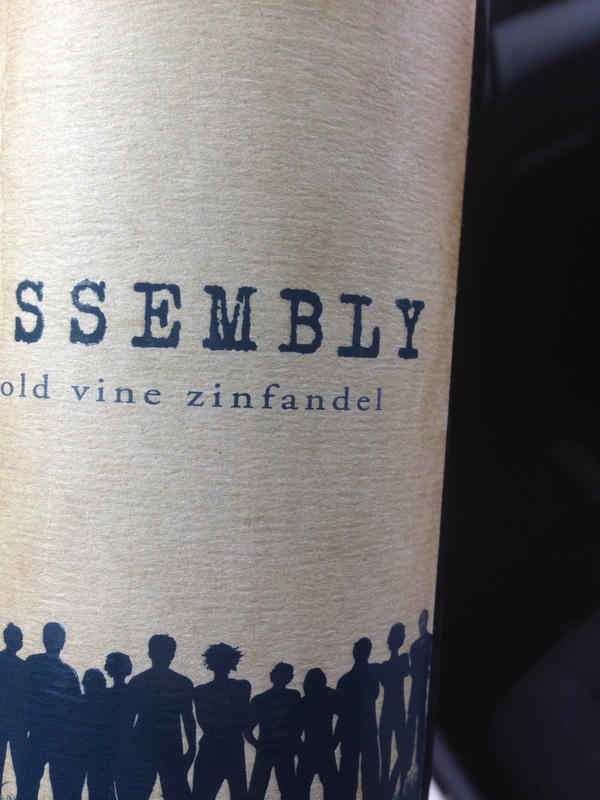 Assembly Old Vine Zinfandel is another great value in my mind. In the $23 range where I live, this wine is full of flavor. Dark cherries, mocha, smoky bacon and hints of oak might sound like a lot is happening on the palate, but the subtlety produced by these old vines make for a super smooth wine. One of my favorite characteristics of Zinfandel is that it is so food friendly, and my personal favourite wine for anything barbeque! Also from California, this Chardonnay is the stuff dreams are made of. I had the opportunity to taste this recently with my friend Rayell. And the beautiful flavors of apples and spice make it a delectable California Chardonnay. Regular readers of this blog know how much my Mom loves Chardonnay and I got a feeling this is going to be one of her new favorites when she comes for a visit. A perfect pairing with chicken or fish. 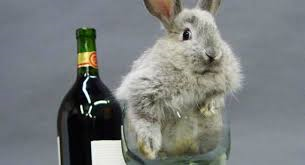 Here’s to a great Easter Weekend. It’s a long weekend in most places so we get an extra evening to enjoy a glass of wine. Our local NSLC stores have been featuring California wines, and I thought I would share a few of my favorites. 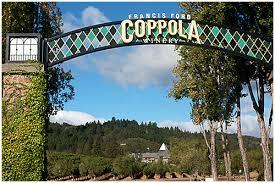 I have a very special affinity for California wines, having been to the Napa Valley in 2001. I also spent some time around Coastal California, and I just love the state. The scenery took my breath away, the people were fantastic and the wine…. nothing short of spectacular. 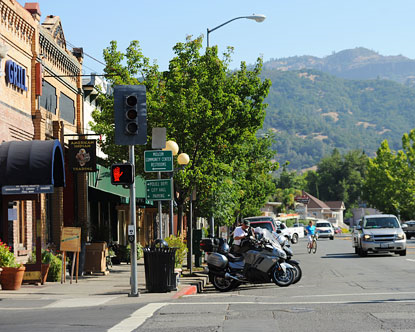 Here is a picture of Calistoga, where I stayed, which is in the very northern tip of the Napa Valley. 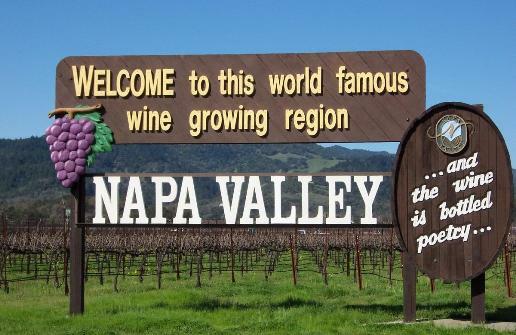 I did, however, drive to the Napa Valley, so I got to see a lot of it. Staying in Calistoga was lovely, with a population of about 5500, it was quaint and friendly and easy to get around. Known for it’s spas, I went for the wine. Here are a couple of my favorites to come out of California. 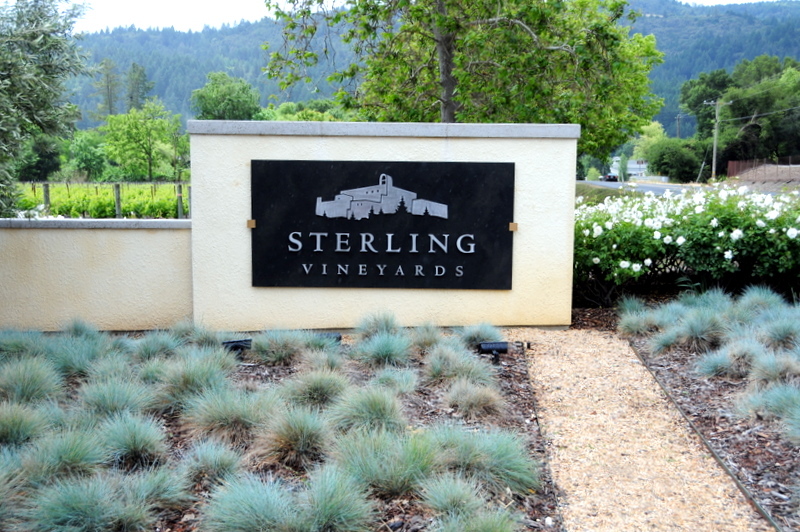 One of the vineyards I got to visit, which was on a hill overlooking Calistoga, was Sterling Vineyards. I was so excited because this brand is available here in Canada. They make a variety of good wines in every price range. 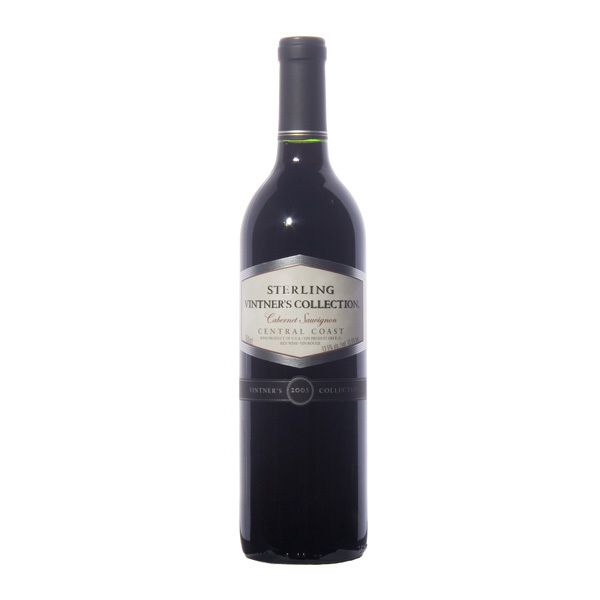 From this Sterling Cabernet Sauvignon which comes in at the $15 range. It’s a great wine for that price range. 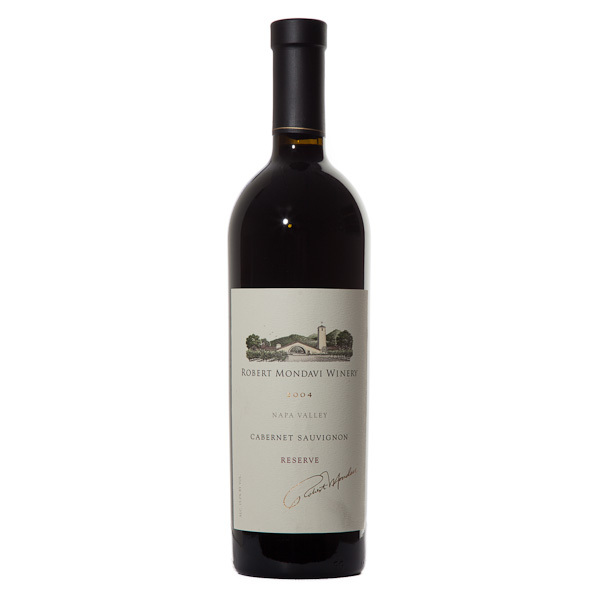 Lots of rich fruit flavors, with notes of plum and vanilla, and perfect for the BBQ. 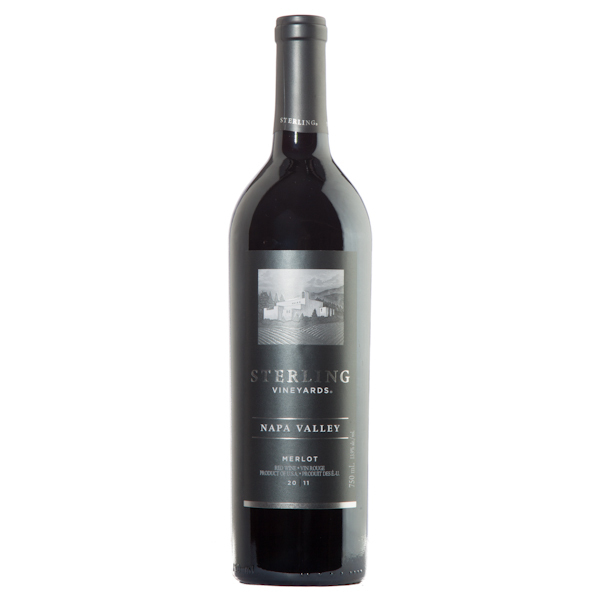 This spectacular Merlot from Sterling is also available here in Nova Scotia. 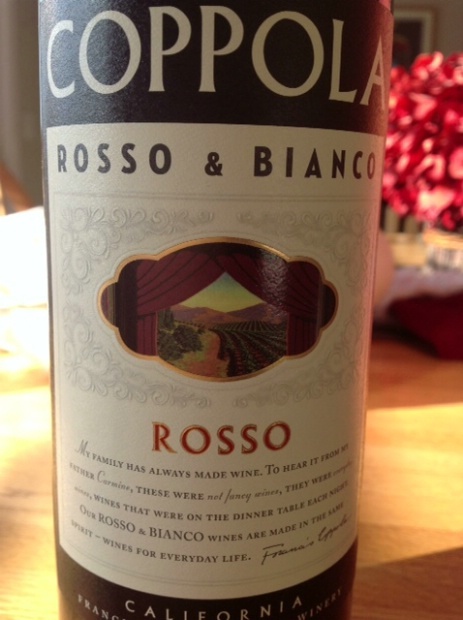 Wine – $32, glass $6, memories of enjoying this wine in the beautiful California sunshine – priceless! And believe me, the wines available from the vineyard itself is very extensive. We see maybe 6 or 8 different Sterling wines here in Canada, but from the vineyard you can choose from Single Vineyard Selections, Sterling Vintner Collection, Reserve wines, Cellar Club and Napa Appellation wines just to name a few. 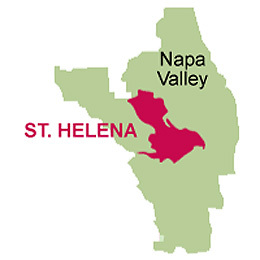 Just down the road from Calistoga is St. Helena, and St. Helena is wall to wall wineries. As a matter of fact, you can walk from vineyard to vineyard, there are that many of them. St. Helena is in the heart of the Napa Valley and home to many familiar brand names. Beringer, Sutter Home, and Francis Ford Coppola just to name a few. It is also home to some of my favorites. Robert Mondavi is located in St. Helena, and I visited this vineyard twice. It was just so beautiful. Again, Canada sees a few wines from this vineyard, like this Robert Mondavi Private Selection Cabernet Sauvignon, which is in the $20 price range. 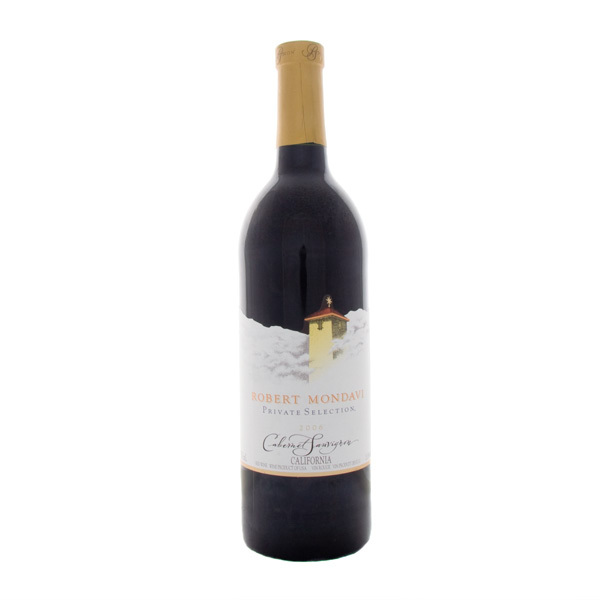 To a few finer ones, like the 2004 Robert Mondavi Reserve which comes in at a cool $165.00 per bottle. This vineyard puts out a multitude of fine wines, and there is a great selection right at the vineyard you can buy. 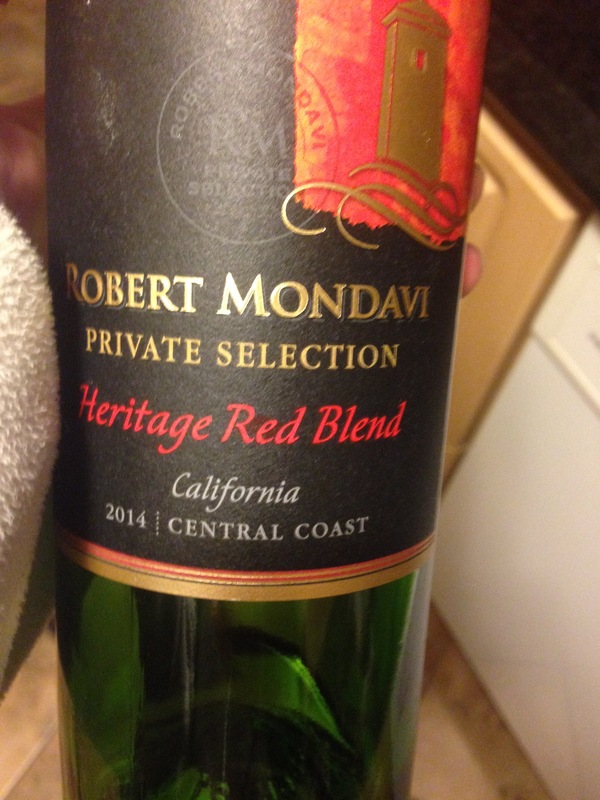 Our local store has recently started carrying this Robert Mondavi Private Selection Heritage Red Blend. This is a fantastic wine at just $20. A blend of Syrah and Cabernet with a little bit of Zinfandel and Petite Sirah, this is one of my new favorites and will probably be my go-to barbecue wine this Summer. You cannot go to Napa Valley without visiting Robert Mondavi. Here’s another can’t miss visit…. 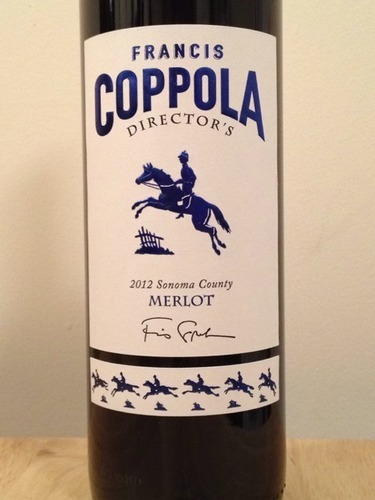 Francis Ford Coppola, the legendary movie director of such great classics as The Godfather movies, also owns a legendary vineyard in Napa Valley. Spectacular movies – spectacular wines. 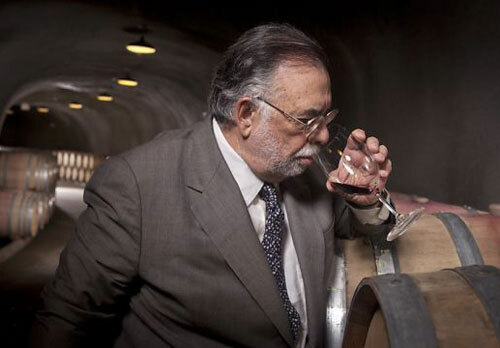 Francis Ford Coppola has been quoted as saying making films and making wine are two great art forms. And I tend to agree with him. I visited this particular Vineyard three times during my 10 day visit. You just can’t see it all in one visit . He also has olive trees and makes his own olive oil right on site. When I was there I met a lady who said she drove for 90 minutes and she was stocking up. In her own words, the best olive oil she has ever tasted. I was disappointed I only bought one bottle. They also have an extensive gift shop where I bought some beautiful napkins . And upstairs in the wine tasting room, you can view artifacts from his movies, including the Oscar’s. There was also the famous car from Tucker, And one of the suits from the Godfather! Upstairs in the movie room, you need a couple of hours to take it all in. 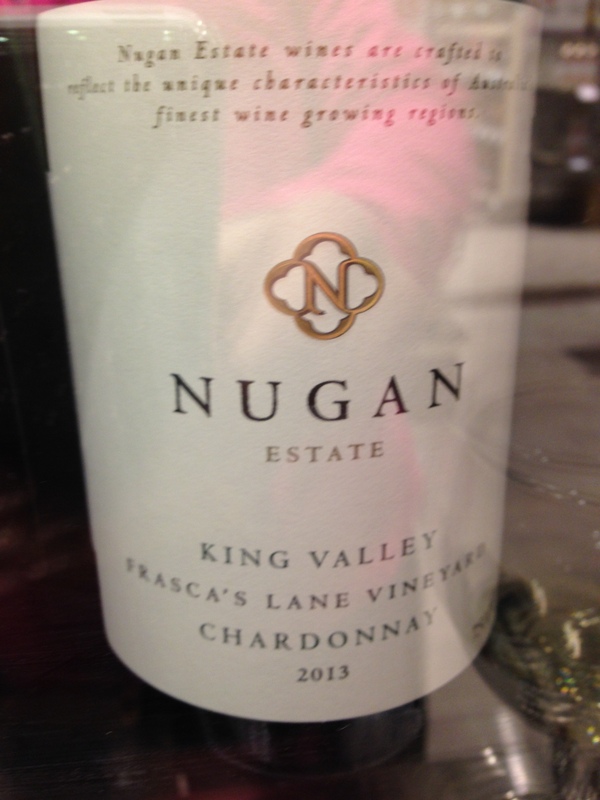 My new wine of the week is also a dream from California…. 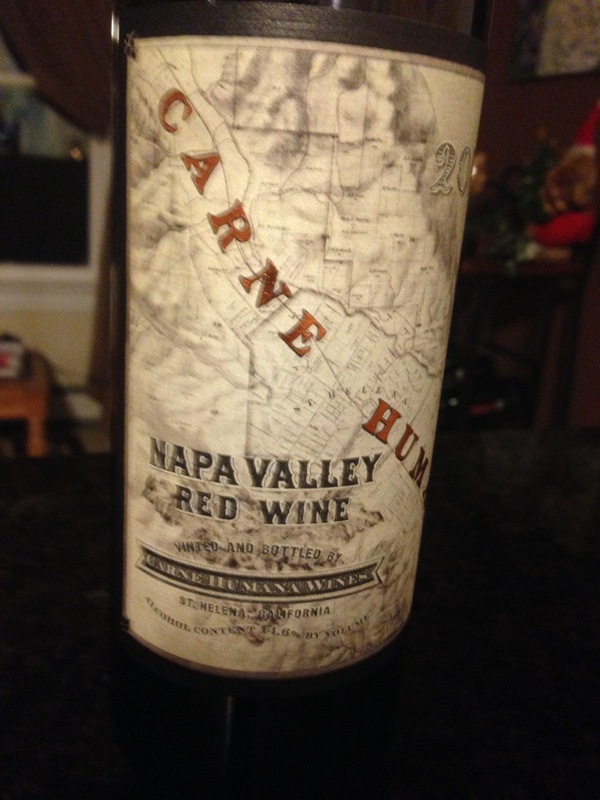 The Carne Humana Red Wine is available here in Nova Scotia, is around the $30 mark, and is a rich blend of Petite Verdoh, Petite Sirah and Zinfandel. 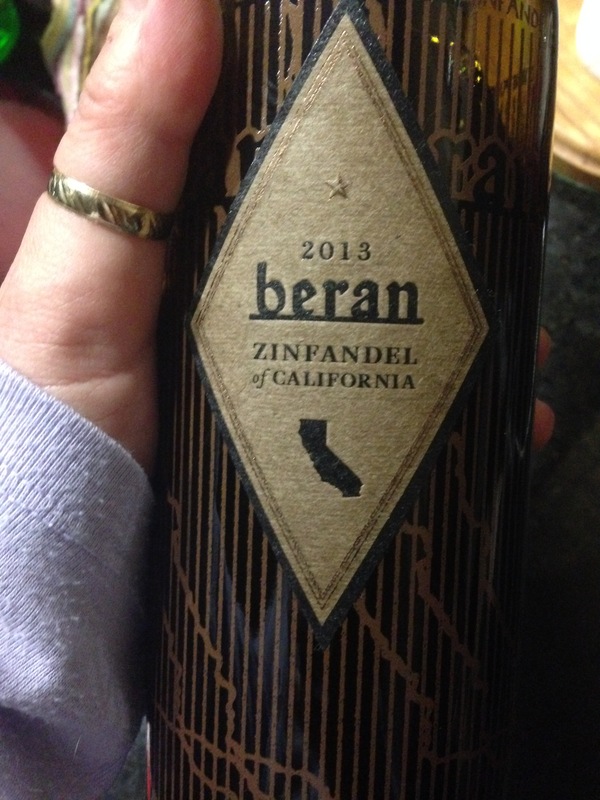 If you are a little leery about trying a blended wine, don’t be. These are delicious and not sweet at all. Remember, Bordeaux wines are all blends. 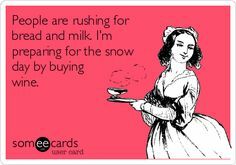 Well we are supposed to get one more visit from Old Man Winter on Sunday night, but I am well prepared wine wise! Wines Good Enough To Stop a Clock! The clocks go ahead tonight, and although we lose an hour of the weekend, I am really looking forward to the extra long evenings. It’s a sure sign of Spring when the clocks go forward an hour. There are some wines that come to mind that could stop a clock in its tracks! Here’s a new wine I tried a few weeks back. 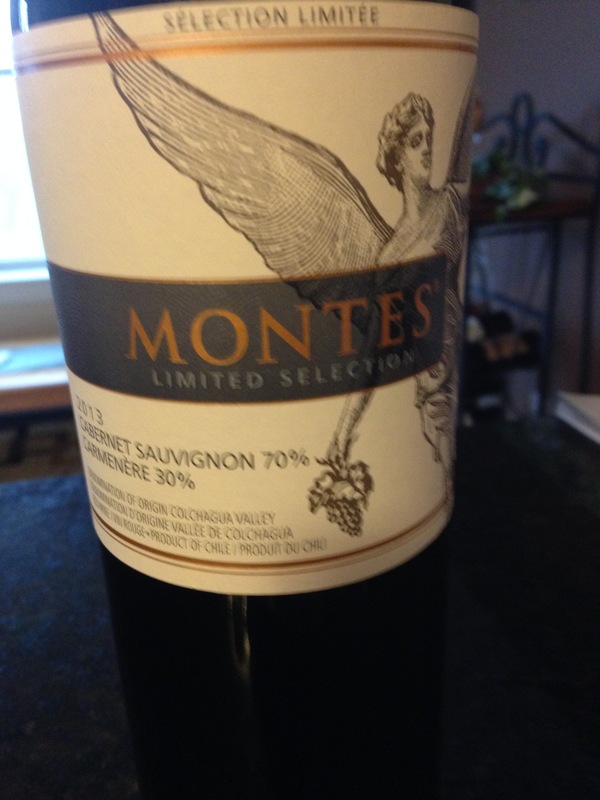 This Montes blend from Chile is a fantastic combination of 70% Cabernet Sauvignon and 30% Carmenere. This wine truly brings out the best of both grapes. Rich and full-bodied with the fruit dominating the palate, but you can’t miss the flavors of cigar, chocolate, coffee and vanilla. This is a great wine and comes in at under $19. That’s the fabulous thing about Chilean wines, they are fantastic wines at a very reasonable price. 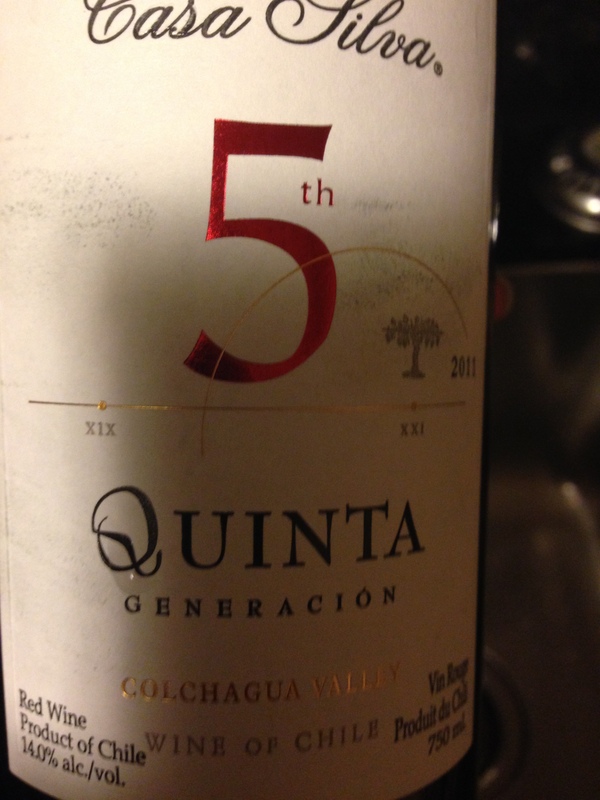 Here is another remarkable Chilean blend that I tried a few weeks back. The Casa Silva winery is one of the most respected in Chile and the 5th Quinta Generacion blend of Syrah, Cabernet Sauvignon, Petite Verdoh and Carmenere hits it out of the ball park. It’s not sweet, and not too dry, just a fantastic blended wine. Very Bordeaux like with rich fruits and notes of tobacco, blueberry and cassis on the palate. At $22.49 a bottle here in Nova Scotia, this is a winner. For my white wine loving friends, here is a gorgeous Chardonnay I had recently. 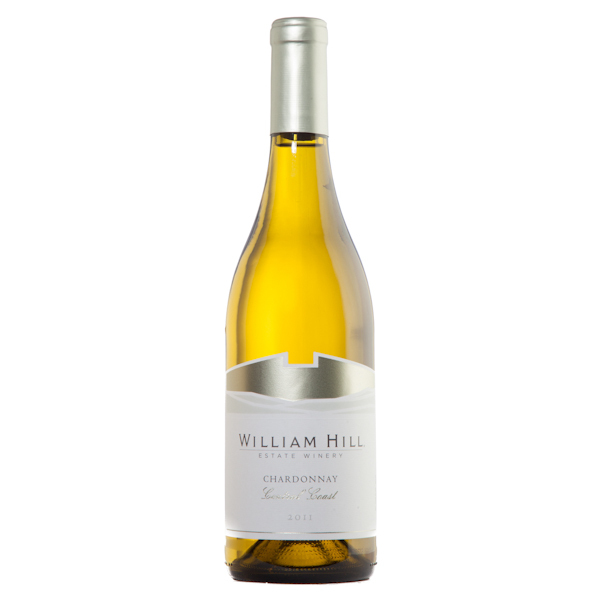 The Kings Valley Chardonnay is a deal at $22 a bottle and hails from Australia. This had lively gorgeous flavors of apricots, tropical flavors, and stone fruit. It came alive on the palate and has become one of my favorites. 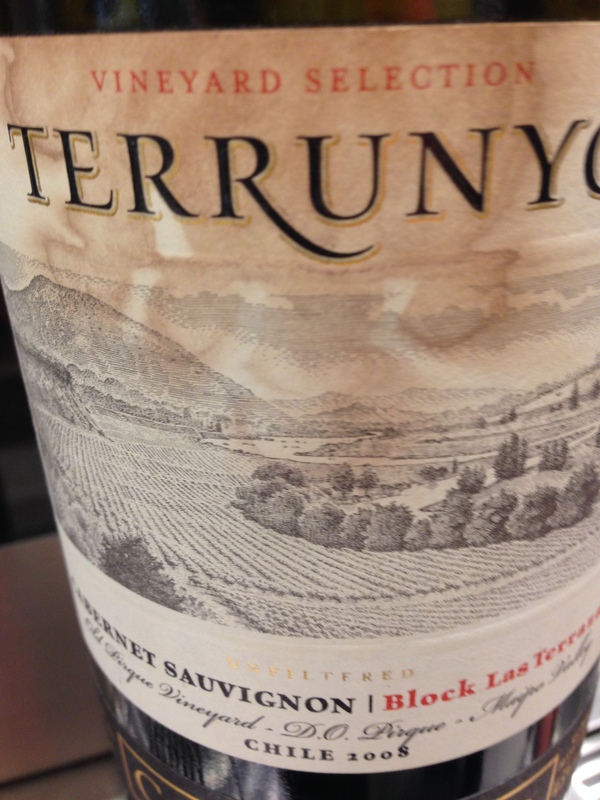 We head back to Chile for a spectacular wine. At the Australian 6 Nations National Wine Challenge back in December, Terrunyo won the Best of the New World Wine category. The Competition invites the finest wines of the New World -Argentina, Chile, New Zealand, South Africa and United States- to participate. It’s from Concha y Torro vineyard, which makes a wide variety of wines in every price range. You’ll understand once you try this wine. It’s a treat at $40 a bottle, and worth every penny. Aged in barrels for 14-16 months, this smooth beauty has classic flavors of blackberry, cassis and tobacco. This wine, made by winemaker Ignacio Recabarren, is my favorite wine of the week. Have a great week everyone. 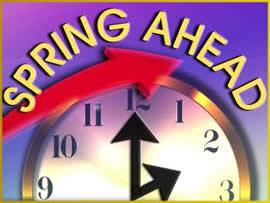 Don’t forget the clocks goahead tonight. Don’t look at it as one less hour of drinking wine, look at it as an extra hour to have a glass of wine Saturday night! 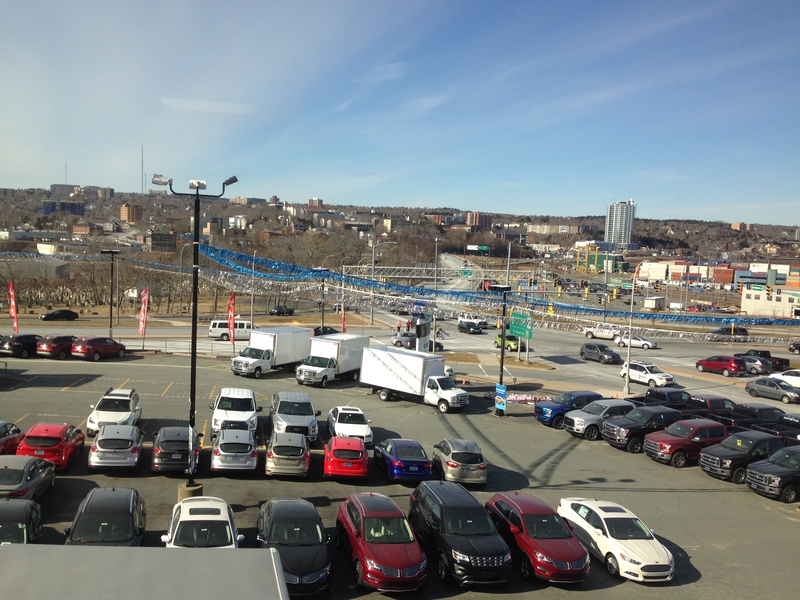 This is a picture from my work window on Tuesday March 1st! Not a snowflake to be seen. And to be honest, much of February looked like this. 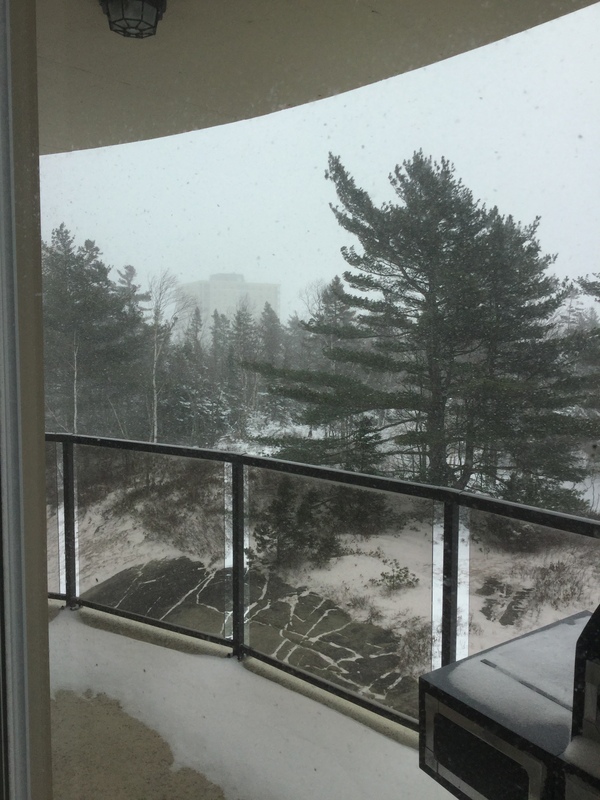 This is what it looks like outside my window this morning as I’m writing this blog, Spring was definitely in the air when I decided to call this blog HElliott Sprong. The days are getting longer and the sun shines brighter and that tells us Spring is coming very soon . You know a great way to celebrate Spring…. wine! This is the bottle of wine I had the previous Friday night and what a treat it was. 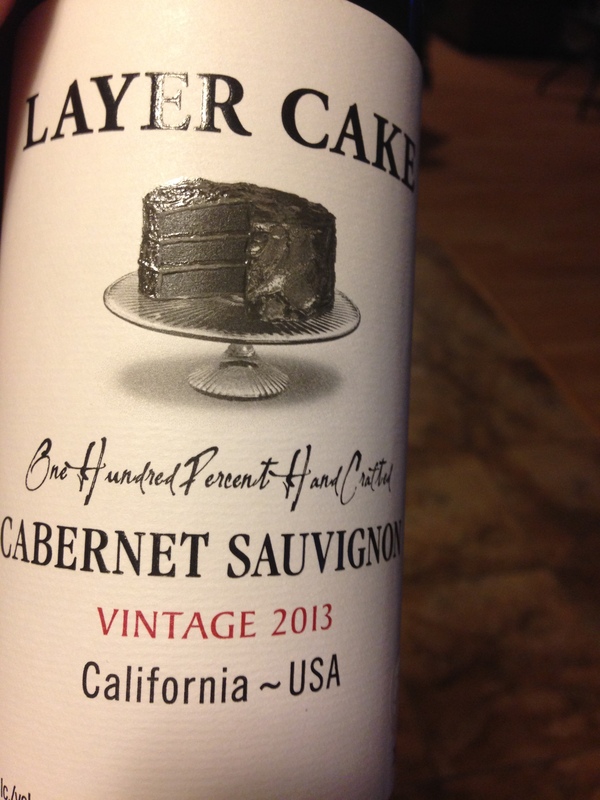 The Layer Cake Cabernet Sauvignon from California explodes on your palate with vibrant flavors of spice-infused fruit, cherries, tobacco and cedar. Rich and full-bodied with notes of chocolate, this is a stunning Cabernet Sauvignon. Coming in at about $37, worth every penny. If the weather is surprisingly spring like in your area, and you are kick-starting the BBQ any time soon, this is the wine for you. 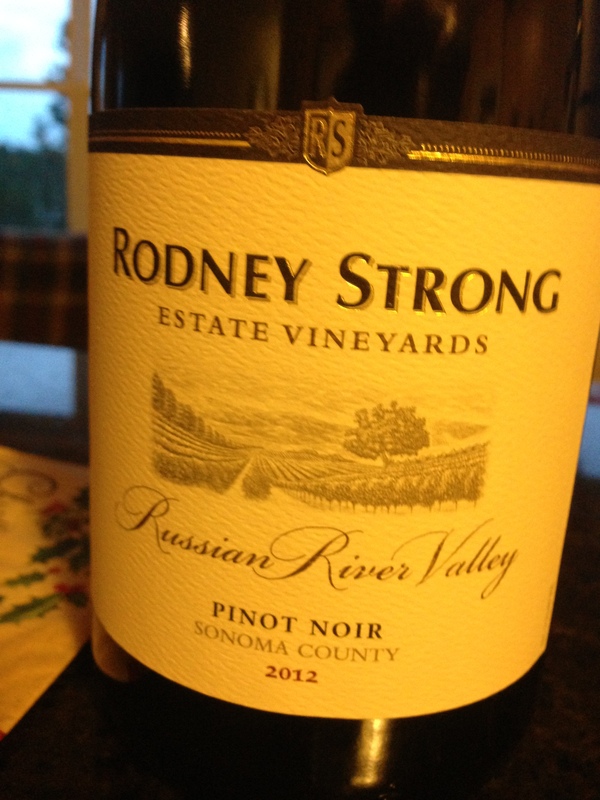 Here’s another fantastic wine from the Russian River Valley in Sonoma County Napa Valley. This region is gaining quite the reputation for spectacular wines and the Rodney Strong Pinot Noir from 2012 is no exception. I’ve written about the Merlot previously, but this was my first time trying the Pinot Noir. The Russian River Valley is considered one of the finest places outside of Burgundy France to grow Pinot Noir. Unlike some Pinot wines, this one is intense with plum, cherry, smoke, and spice flavors. In my opinion, Pinot Noir pairs well with most foods. 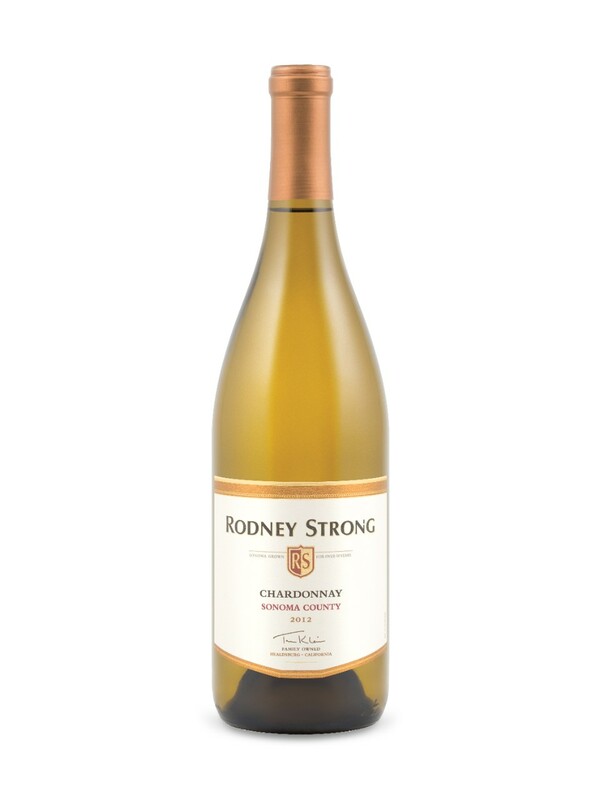 And I recently got to try another wine from the Rodney Strong family, the Chardonnay. This wine was barrel fermented with lees stirring every month. What does this mean? It gives it a nice aroma of ripe lemon and apple with a touch of toast. Those apple flavors also show up on the palate and it has a beautiful lingering finish. I tried it with my friend Rayell at the NSLC and when we started talking I told her the flavors were still there on my palate. 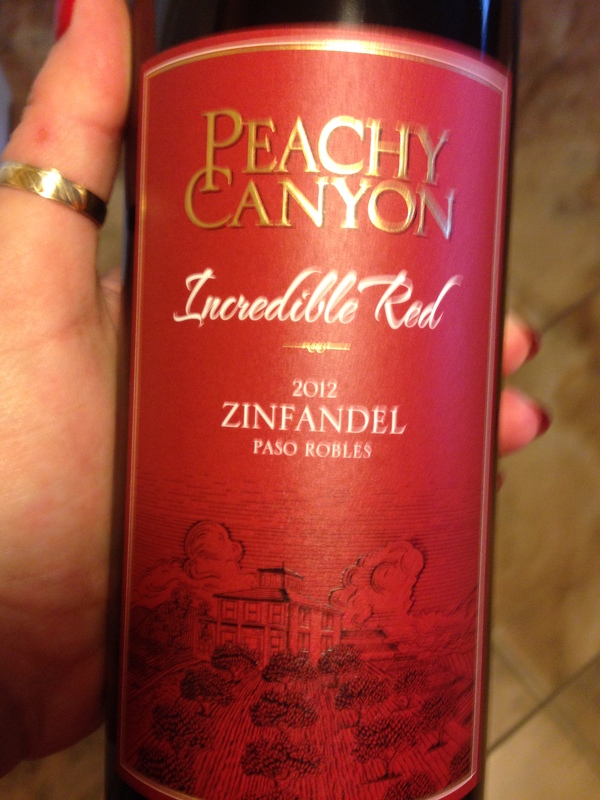 Time for my wine of the week…. 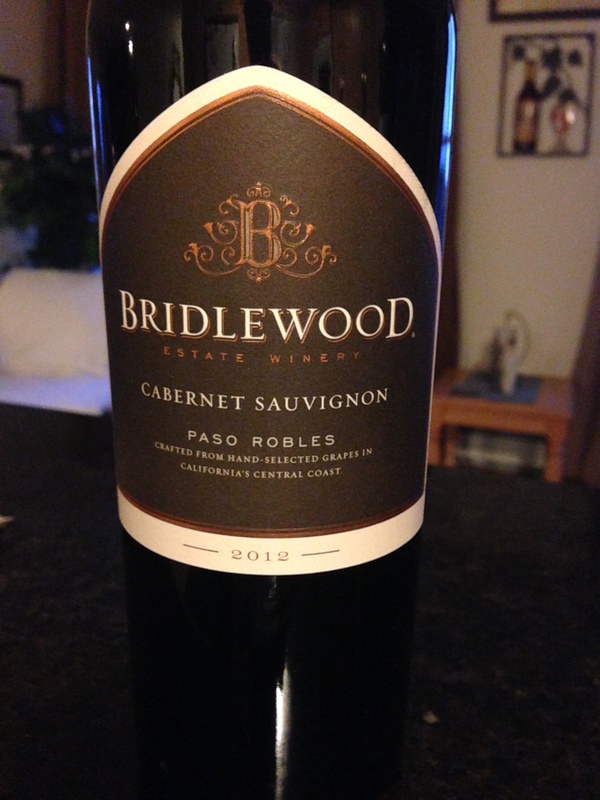 The Bridlewood Cabernet Sauvignon from Paso Robles California. Heaven in a bottle. On several occasions I’ve written about another Cabernet Sauvignon from the Paso Robles region from Beringer. It’s full-bodied and features bold dark fruit flavors including blackberry . It also has flavors of chocolate, cassis and a beautiful smooth finish. This was my treat bottle this past week, and I bought the store out. This is in limited supply because NSLC has a special feature for California on, and they bought it this wine for one time only. It’s a beauty, but probably going to be very hard to find. Good luck… it’s worth the hunt. 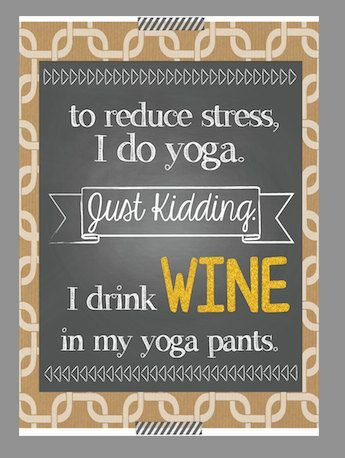 Here’s to a great weekend of enjoying yoga and drinking wine.